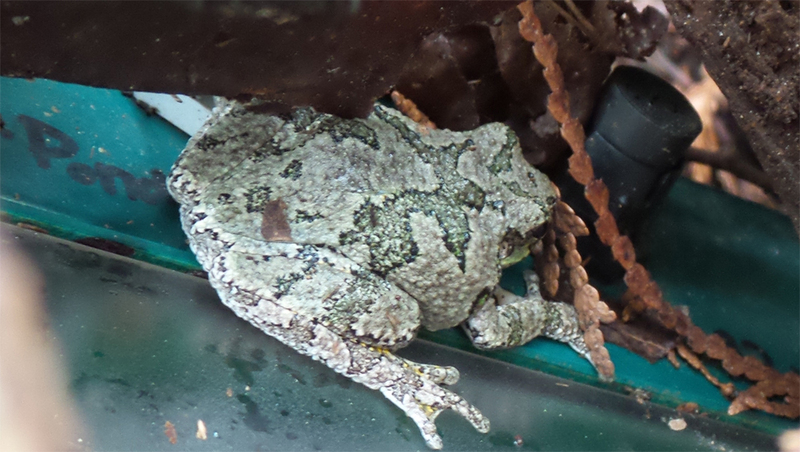 Grey Tree frog sitting on a ‘frog sound recorder’. This entry was posted in conservation, environment, frogs, Rouge National Urban Park and tagged grey tree frog. Bookmark the permalink.